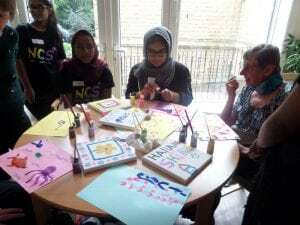 Great to have the NCS students join us again. 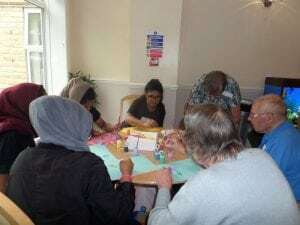 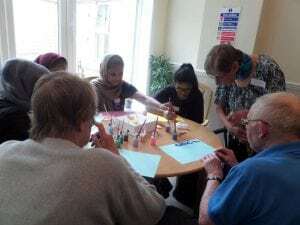 They ran an excellent painting session as part of their Sheffield Futures project and were very pleased with a positive response from Anne, Olga, Margaret Pashley, Margaret Saunders, Sydney, Susan, Lillie, Mary, etc. 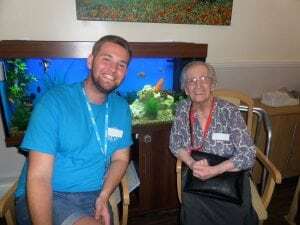 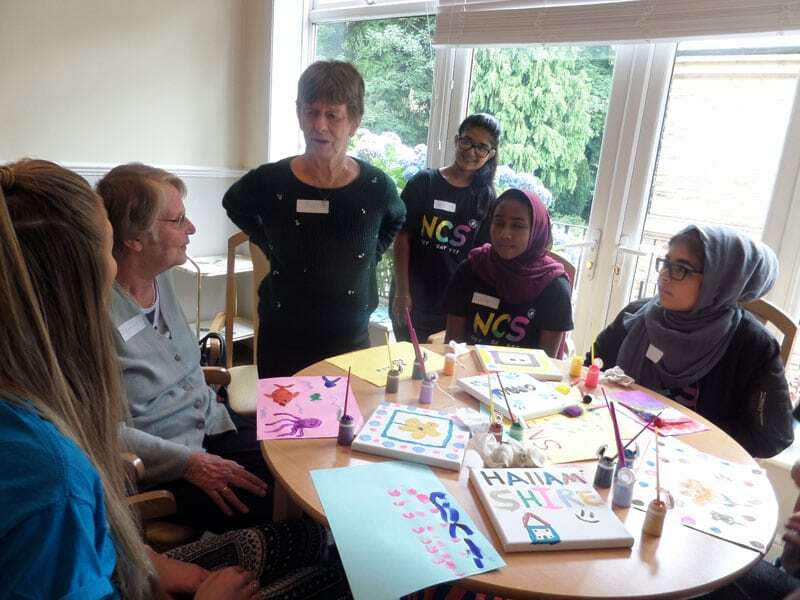 Lovely to see 13 young people who interacted well with the residents and were warmly received by most of the residents.